Azeria Therapeutics Limited, a Cambridge, England, UK-based drug discovery company, raised £4m in Series A funding. Backers included the CRT Pioneer Fund, managed by Sixth Element Capital LLP (6EC), a UK based fund manager. A spin out created by Sixth Element Capital and Cancer Research UK’s commercial partnerships team, Azeria is a factor drug discovery company developing treatments for hormone resistant breast and prostate cancer patients. Led by Stephen Myatt, Chief Executive Officer of the company and Partner of Sixth Element Capital, and Dr Jason Carroll, founder and Chief Scientific Officer, Azeria is using its proprietary drug screening platform to develop a pipeline of small molecules designed to selectively inhibit pioneer factors. 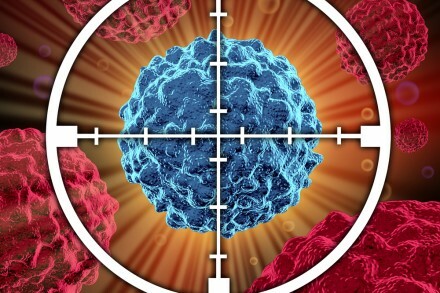 The company is initially targeting the essential pioneer factor FOXA1, which has shown to be pivotal in the tumor development and maintenance of estrogen-receptor (ER) positive luminal breast cancer and is also thought to be critical in the development of prostate cancer. The company is using the funds to continue to develop its molecules based on the discoveries made by Dr Carroll, who is an expert in pioneer factors in cancer at his lab at the Cancer Research UK Cambridge Institute at the University of Cambridge.